If you use Tuf Flooring LLC products or services, further information will be provided as part of the engagement process. If you are an employee or worker of Tuf Flooring LLC, the information about how we handle your personal information as an employee is located on the Tuf Flooring LLC intranet and will have been notified to you. You can request a copy of the information from your HR representative. If you are prospective employee or job applicant of Tuf Flooring LLC, we will provide you separately with information about how we handle your personal information for recruitment purposes. We collect personal information directly from the individual to whom it relates, except where that individual has consented to Tuf Flooring LLC collecting the personal information from a third party or the law otherwise permits Tuf Flooring LLC to do so. 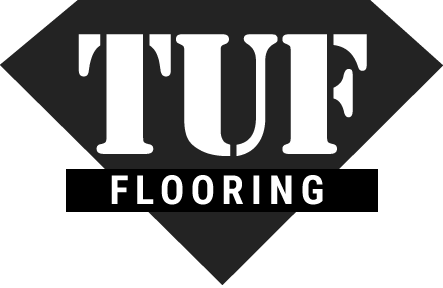 Where you have consented to us using your personal information for marketing purposes, we may use your information to conduct marketing and data analysis or to send you updates and news concerning Tuf Flooring LLC and its business partners. Transmission of Data to Other Countries- Your personal information is processed in the United States and may be transferred to other countries outside the EU, where privacy laws may be less stringent than the laws in your country and where the government, courts, or law enforcement may be able to access your information. In particular, your personal data may be transferred throughout the Tuf Flooring LLC group and to our outsourced service providers located in the United States or abroad. By submitting your personal information to us you agree to the transfer, storage and processing of your information in the United States and other countries inside or outside the EU. We will, as required by applicable law, ensure that your privacy rights are adequately protected by appropriate technical, organization, contractual or other lawful means. Please contact us using the information in the "Contact Information" section below for a copy of the safeguards which we have put in place to protect your personal data and privacy rights.